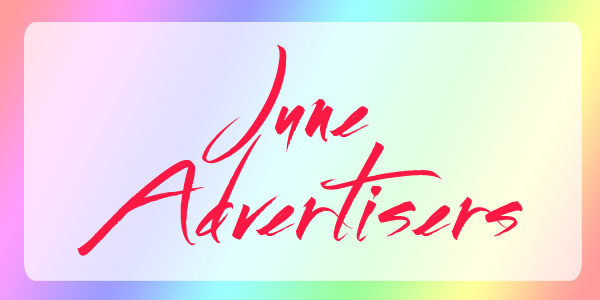 It's that time of the month to share my Awesome Advertisers for the month of June! 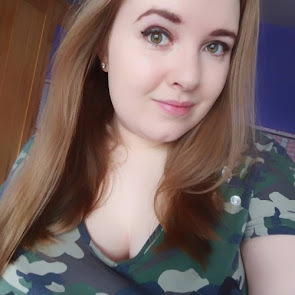 This lovely blogger has been featured in my sidebar for the past month - so go take a peek at her blogs if you haven't already! If you're interested in advertising with me, check it out here! 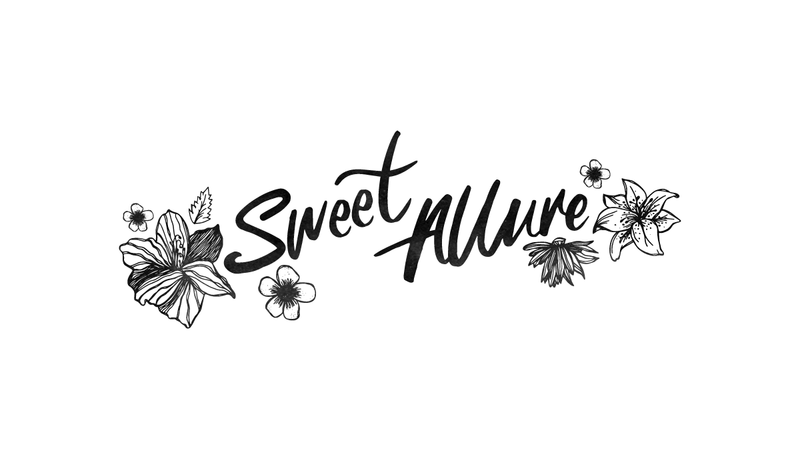 Sweet Allure is a lifestyle blog sharing the fun in a wide range of topics. Whether its talking about my latest Netflix binge, personal experiences or blogging tips, you can always guarantee it comes from the heart. I updated 3 times a week so pop back to check out what topics I've been tackling!